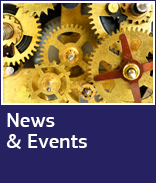 Newsroom > Meet INEA at the Aerodays2015 conference! Meet INEA at the Aerodays2015 conference! 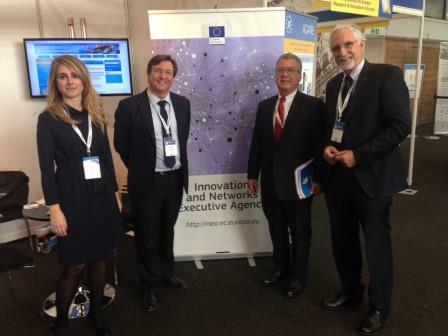 INEA is taking part, along with other European Commission services, in the Aerodays2015 conference on 20-23 October 2015 in London. Would you like to learn about the funding opportunities in the field of European aviation research? Are you interested to see the ongoing aviation projects funded by Horizon 2020, the EU's €77 billion research and innovation programme for 2014-2020, and Connecting Europe Facility that finances projects promoting clean, sustainable and interconnected transport? Come to see colleagues from INEA at stand No 12 in the exhibition hall No 3 of the Aerodays2015 conference, the European flagship event in aviation research and innovation taking place in London as of today! We are sharing the stand with Directorate-General for Research & Innovation, the European Commission's service in charge of R&I policy development. Information and promotion material about INEA and aviation research funding opportunities is available on the stand. A brochure 'Supporting your aviation project' is also available online.